Feel your heart pound! 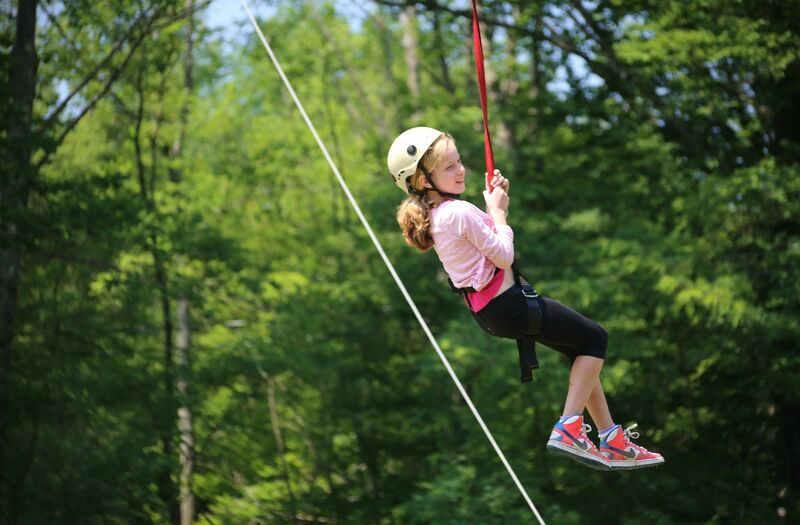 Whether your are scaling the wall, climbing the vertical gym, feeling the rush of the zip line or balancing yourself on a beam in mid-air, our ropes challenge course provides thrills for all! Build your own hut out of twigs, make a fire to enjoy your smores, or just take in a hiking adventure – you never know what a Teva period has in store for you! Visit and care for our petting zoo with rabbits, chinchillas and dragon lizards, oh my! 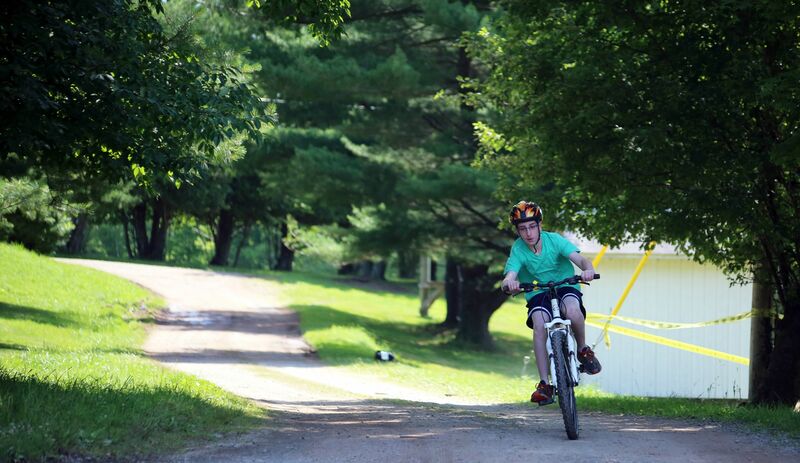 Take a spin on our mountain bikes in and around the grounds or, for our older campers, a mini-adventure outside of camp.